The Anki Cozmo robot can recognize faces and objects with markers like Cozmo’s Power Cubes. 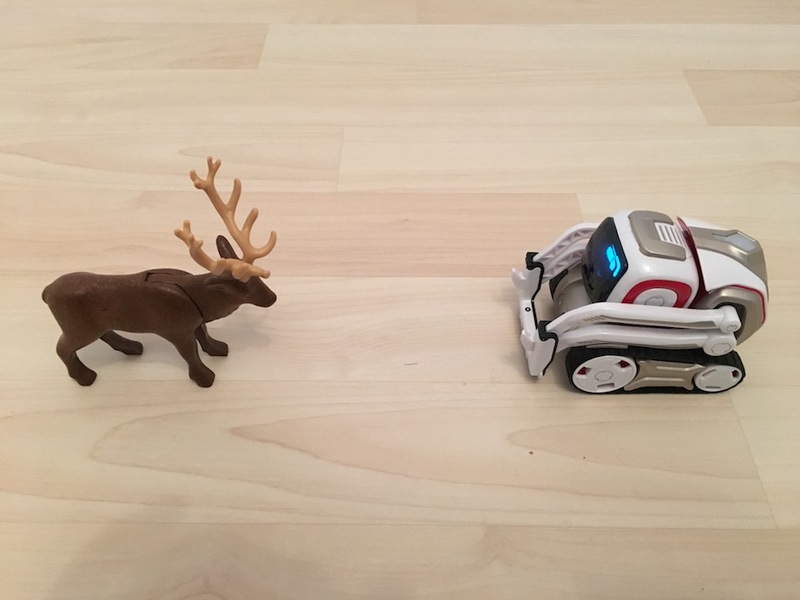 Ansgar Schmidt and I have developed some sample code to allow Cozmo to recognize other types of objects via TensorFlow. Get the source code from GitHub. 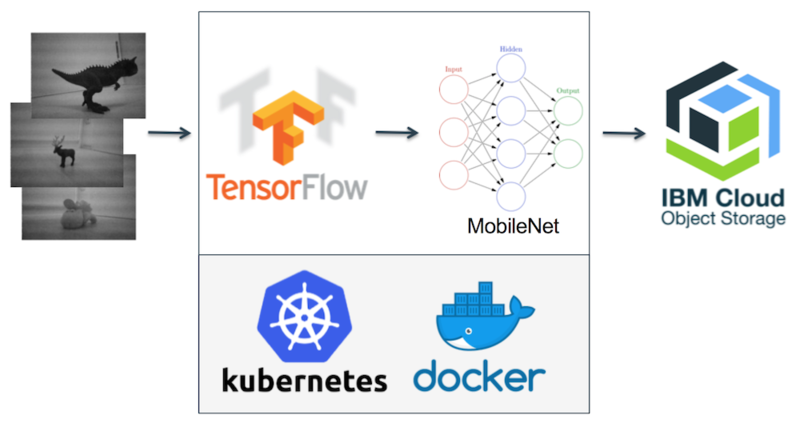 The training is done via TensorFlow and a retrained MobileNet model on Kubernetes. 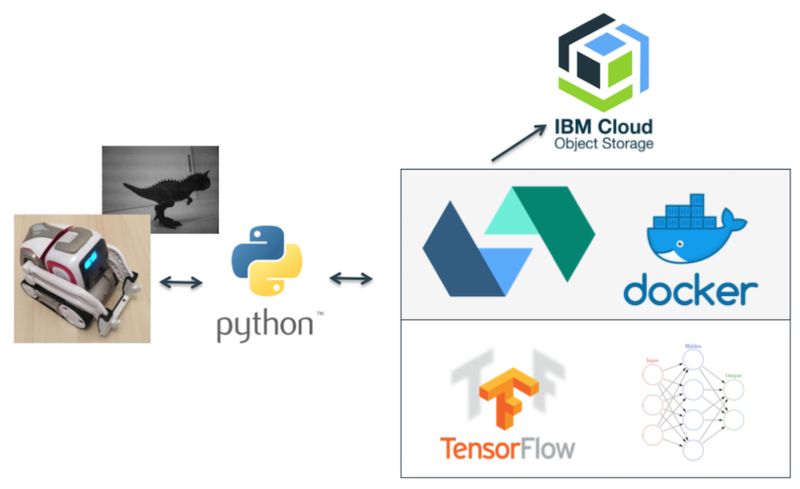 The classification is done via Tensorflow running in an OpenWhisk function. Ansgar and I have blogged about this project in more detail. If you want to run this demo, you can get an account on the IBM Cloud and try OpenWhisk and Kubernetes.